Eva Mendes stars in "The Place Beyond The Pines," along with Ryan Gosling &​ Bradley Cooper. God, what a collection of hideously ugly actors; good luck trying to get people to watch those ogres. 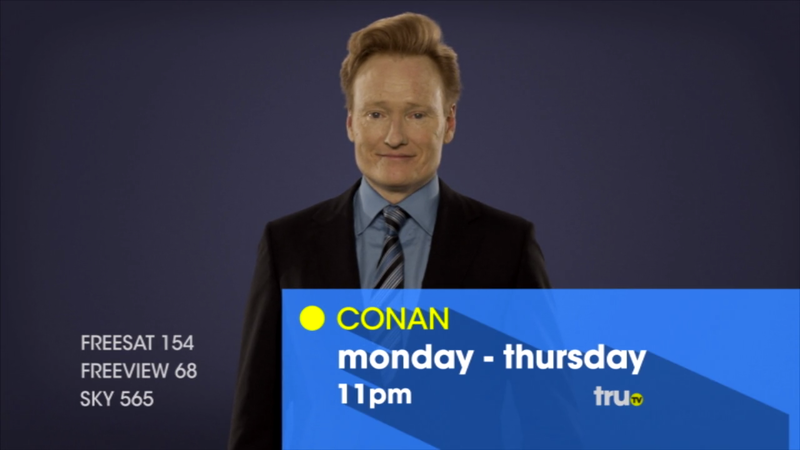 CONAN Highlight: Let Eva's misfortune be your guide to how NOT to send inspirational texts in the middle of the night.